Our Chocolate Halloween Ghost Train Cake is truly one of the easiest Halloween cake designs I have ever created. I wanted a cake design that children could make with a little help. 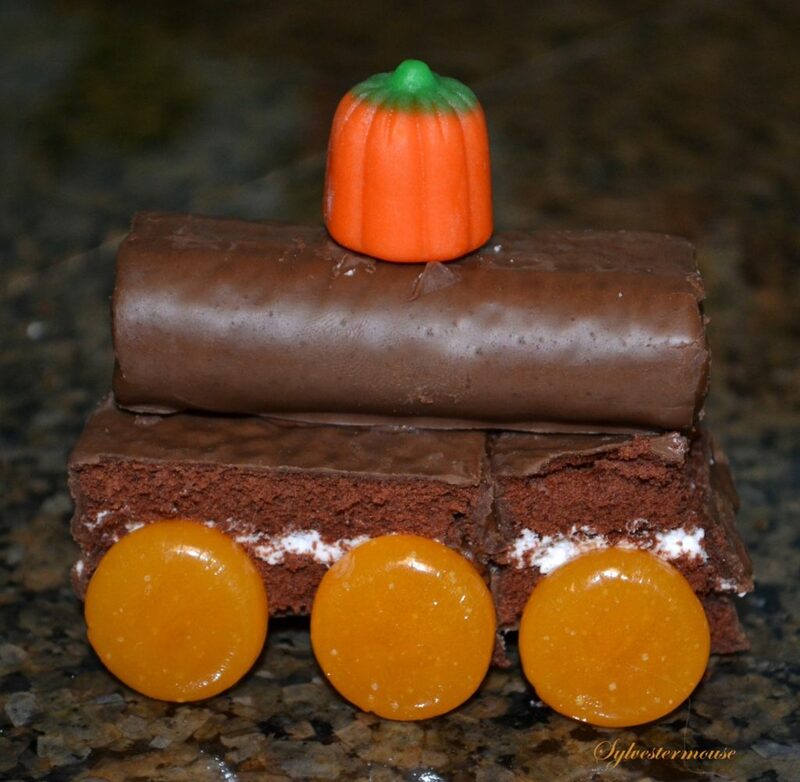 I believe this no-bake Halloween Train Cake is perfect for big and little hands. 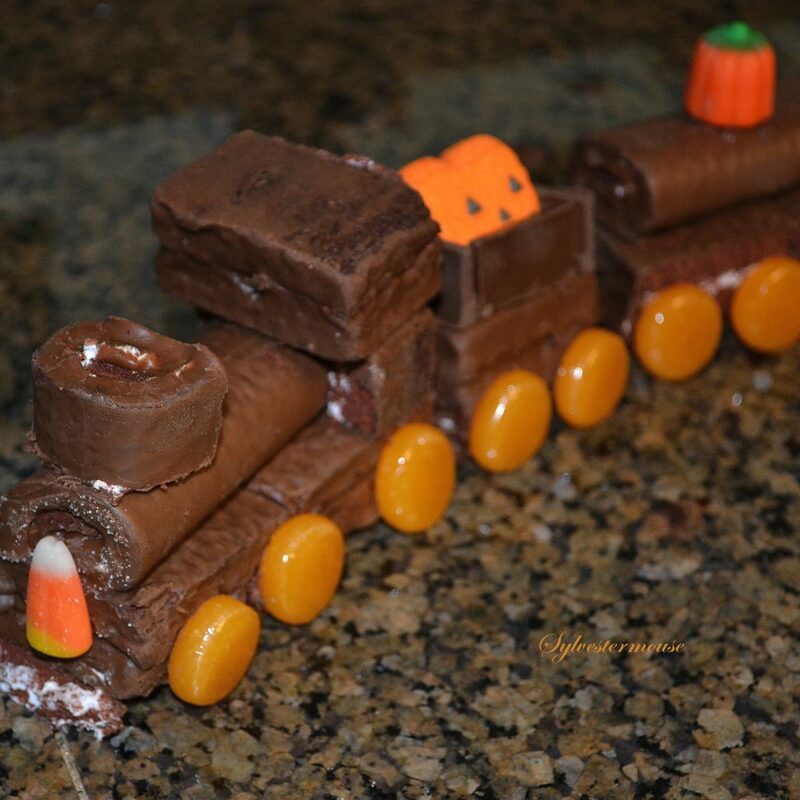 By simply layering store-bought Devils Food Squares, Swiss Cake Rolls and candy, we created this Halloween Ghost Train Cake. I will share the step by step instructions to make our Halloween Ghost Train Cake, but please feel free to deviate from our design and make your own original Halloween Train Cake. By now, you have probably already noticed that I keep saying “our”. Usually I create and make my own cakes, cupcakes and cookie designs alone. However, when I told my son I would be making a Halloween Ghost Train Cake, he wanted to help. Of course, I was more than happy to have him join me in the kitchen. In the end, the original design was greatly improved with his assistance. 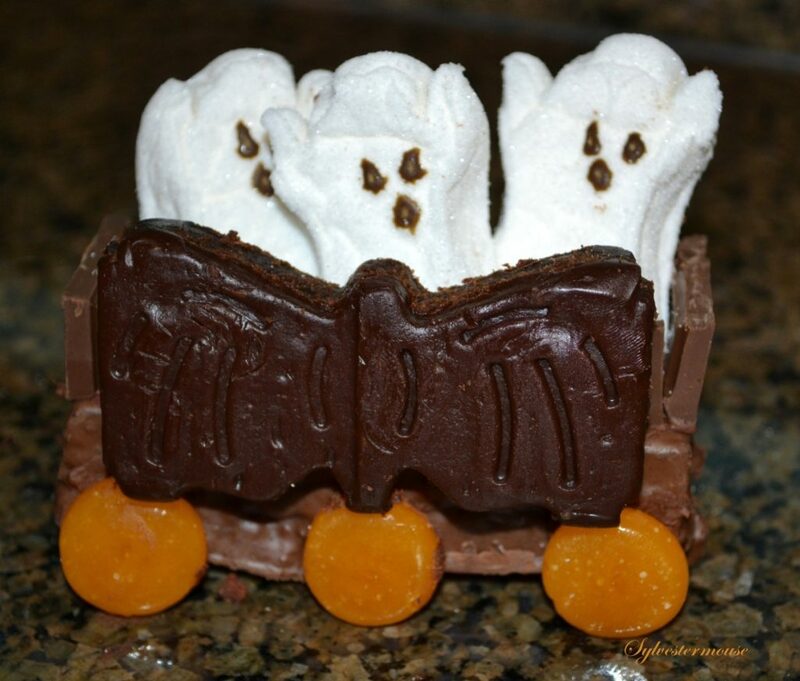 You won’t believe how easy and cute it is to make our Chocolate Halloween Ghost Train Cake. Step 3: Cut the strip into 3 sections to use as supports for the Engine body frame. Step 6: Using 2 more Devil Squares, Cut one Devil Square into fourths. Step 7: “Glue” 2 pieces of the cut Devil Square to the top back (right behind the Swiss Roll) to create the sides of the Engine Cab. Step 8: Place the remaining uncut Devil Square on the top of the two sides to create a roof for the engine cab. Cut to desired width and “glue” in place. Step 9: Using another Swiss Cake Roll, cut approx. 1/3 off one end and place it on the top center of the engine to create the smokestack. Step 11: “Glue” a Candy Corn piece to the front of the Engine. Step 1: Cut 1/4″ off one side of one Devil Square. Step 2: Cut the strip in half to use as supports for the Coal Car frame. Step 3: On the bottom of the Coal Car body frame, “glue” 1 section of cut strip on either end edge. 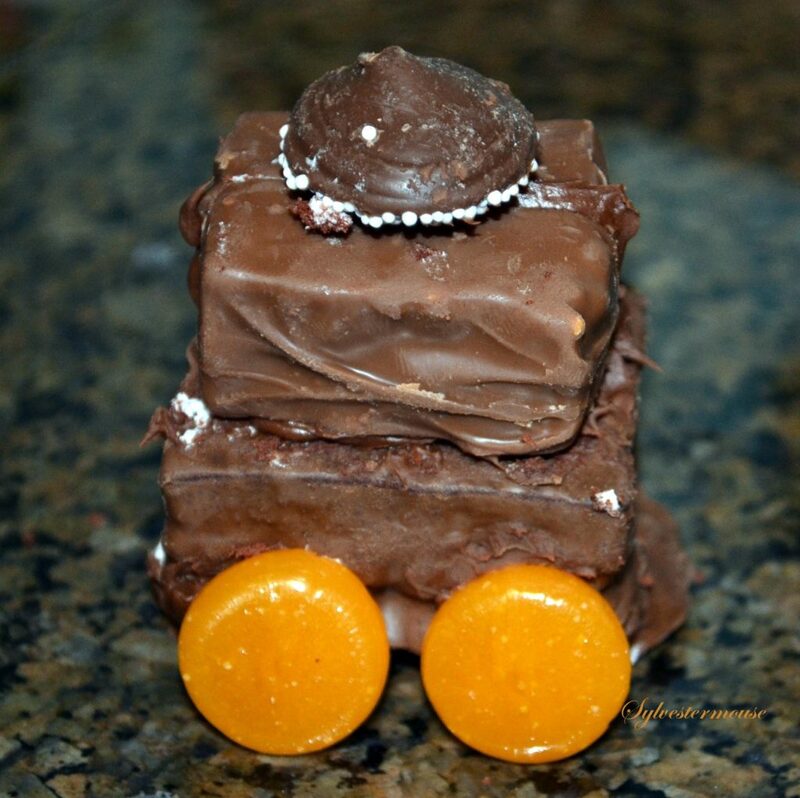 Step 4: Using 4 Hershey’s Candy Bar squares, make the sides on the top of the Coal Car and “glue” in place. 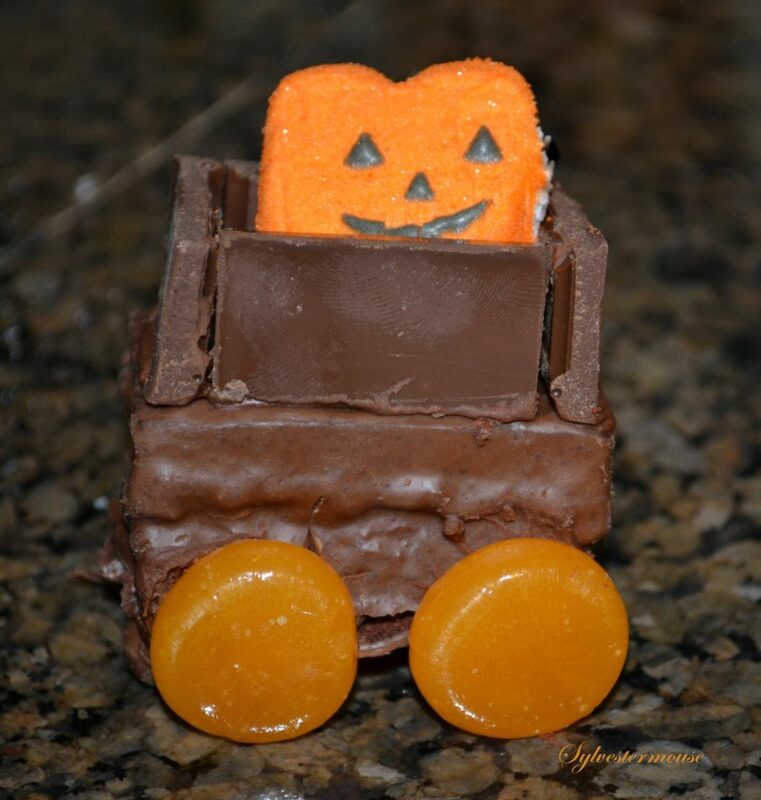 Step 6: Insert Pumpkin Peep into Coal Car. Step 1: Cut one Devil Square in half. Step 4: Cut the strip into 3 sections to use as supports for the Tanker Car body frame. Step 8: “Glue” Pumpkin Candy piece to the top of the Tanker Car. Step 5: “Glue” Hershey’s Candy Bar sections together on top of the Box Car to form the walls. Step 7: “Glue” Bat Brownie* to Front of Box Car. Step 8: Arrange Ghost Peeps in the Boxcar. Step 4: “Glue” 2 snack size Candy Bars together to make the center section of the top of the Caboose and “glue” in place. Step 6: Top with a Nonpareil. Our Finished Halloween Ghost Train measures approx. 16″. If you wish to set the train on a sheet cake, you will only want to make 3 sections of the train. 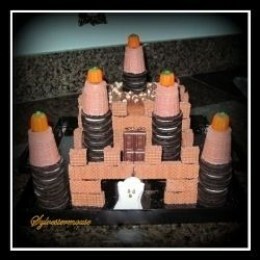 The Chocolate Halloween Ghost Castle Cake is another Sylvestermouse original Halloween no-bake cake that you will find right here! You may even wish to pair the Halloween Ghost Castle Cake and the Halloween Ghost Train Cake together for a hauntingly fabulous edible Halloween table centerpiece or decoration. 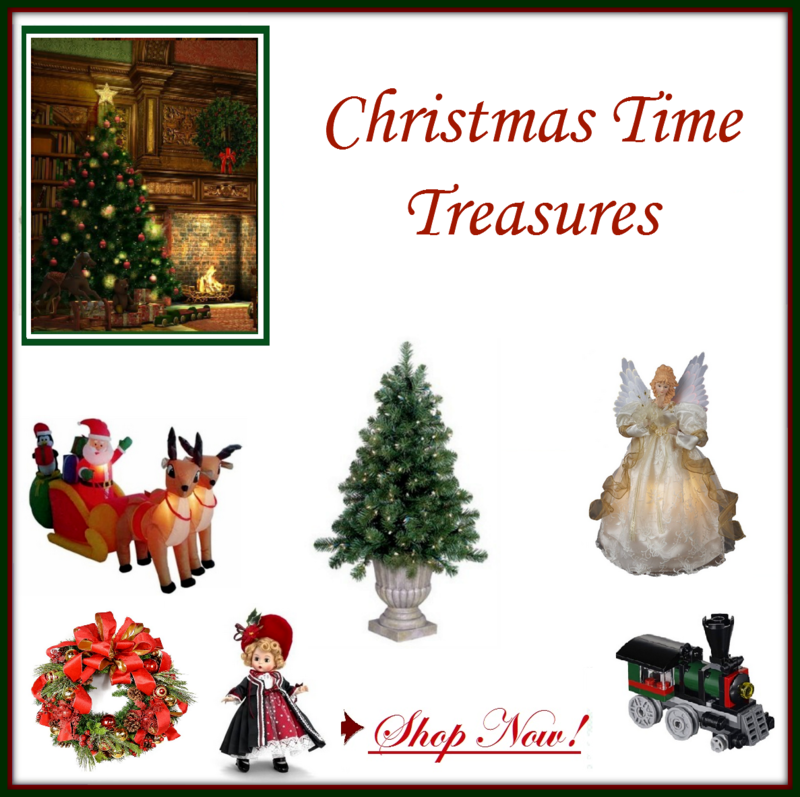 ©2012 Cynthia Sylvestermouse – This article was originally posted on a different site. 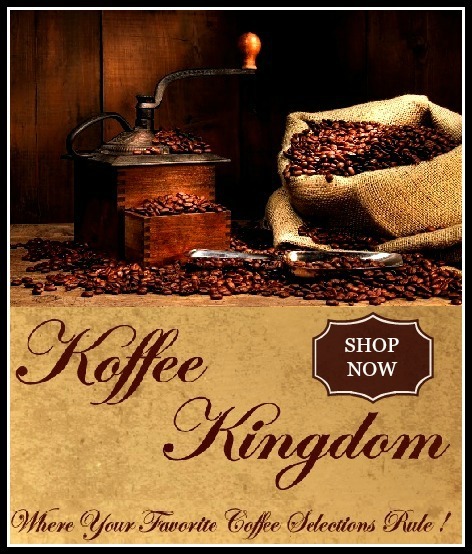 Moved due to original site closure. I recognized the Little Debbie products in the picture of the ghost train. 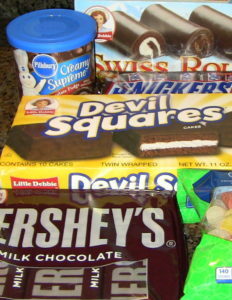 I love Little Debbie cakes! What a fun project for Halloween! I’d love to do this with help from the kids. That looks like so much fun to make, and delicious to eat too! 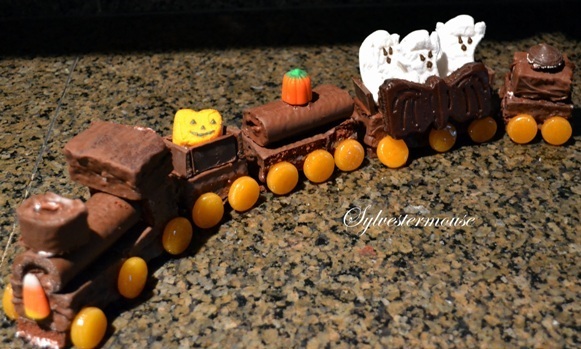 I remember this chocolate Halloween ghost train and still think it’s the cutest and most original ‘cake’ I’ve ever seen. Very clever…. and delicious-looking! 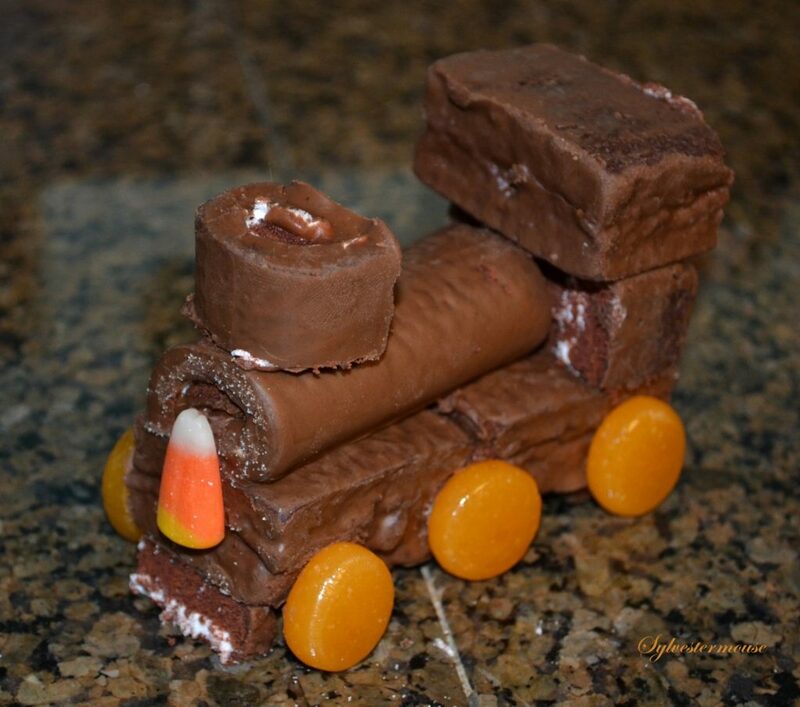 Looks pretty yummy does your Halloween ghost train and what delight a child would have at seeing it come to life. Great tutorial, Cynthia! How clever! 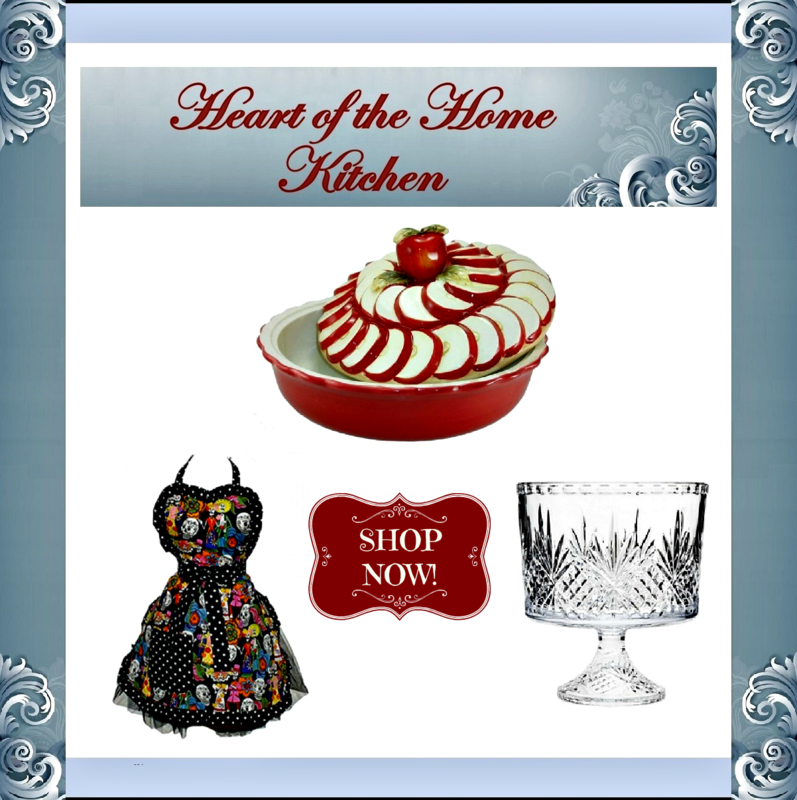 love it and will be making one!